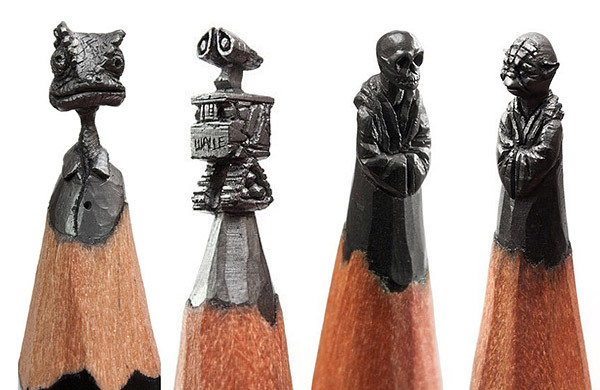 It looks like pencil is not only drawing tools any more since more and more artists choose it as their art canvas. 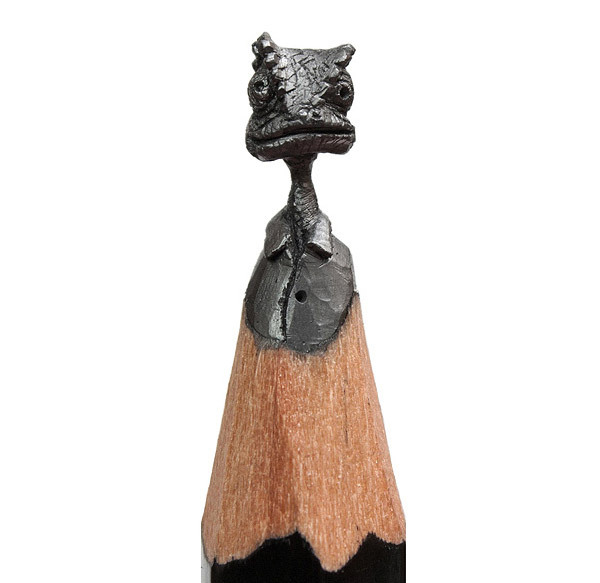 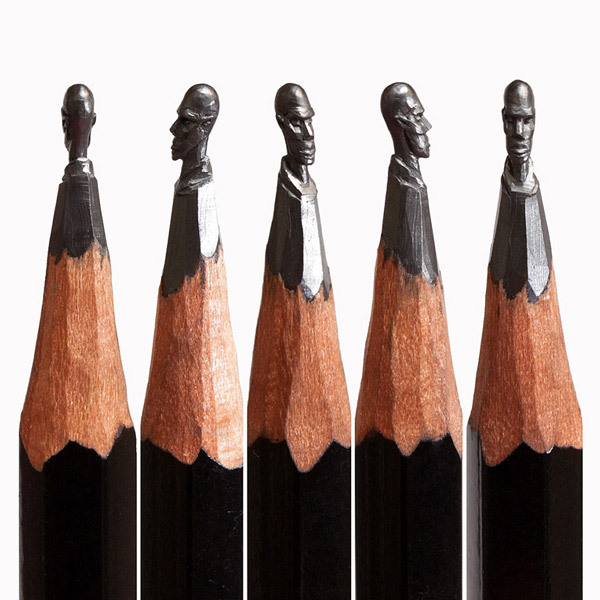 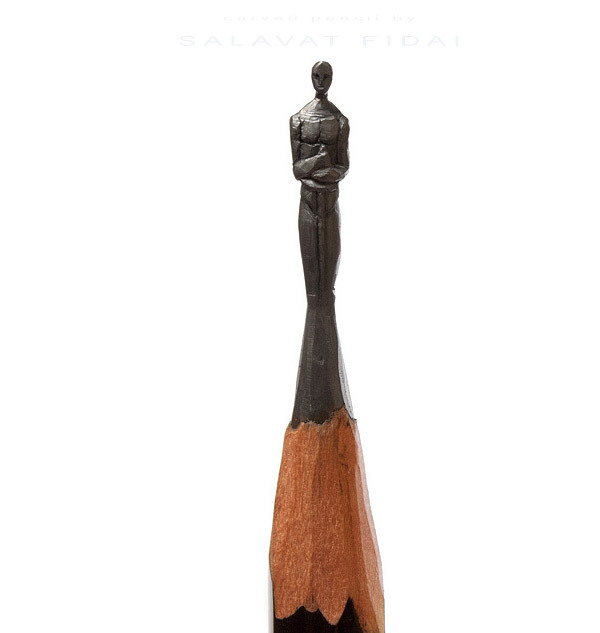 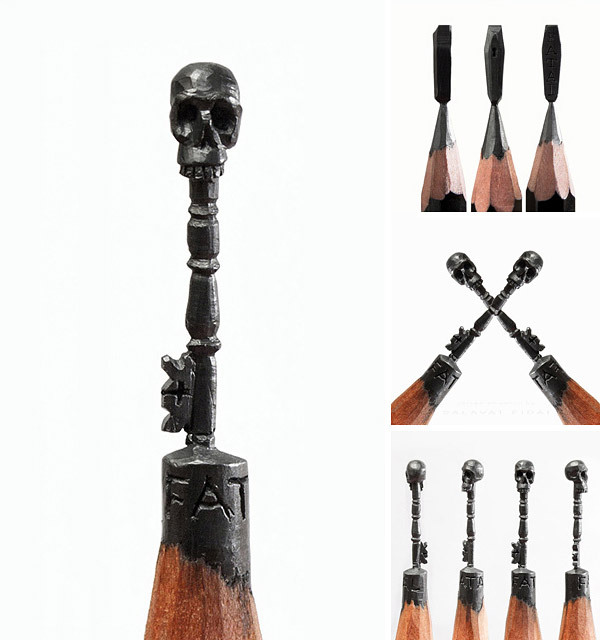 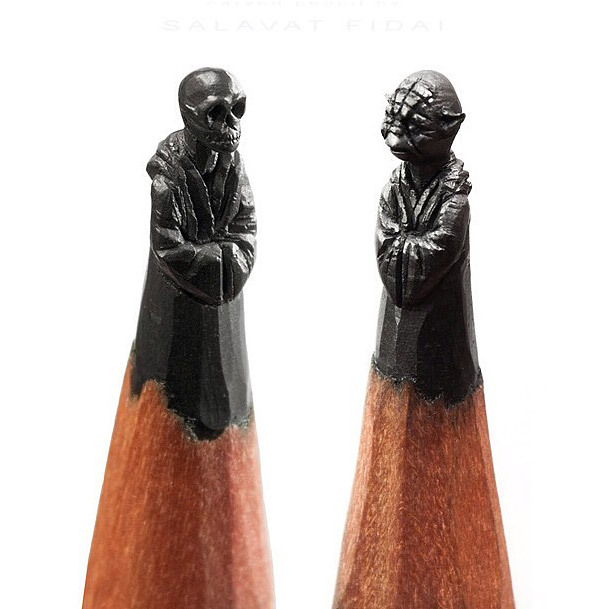 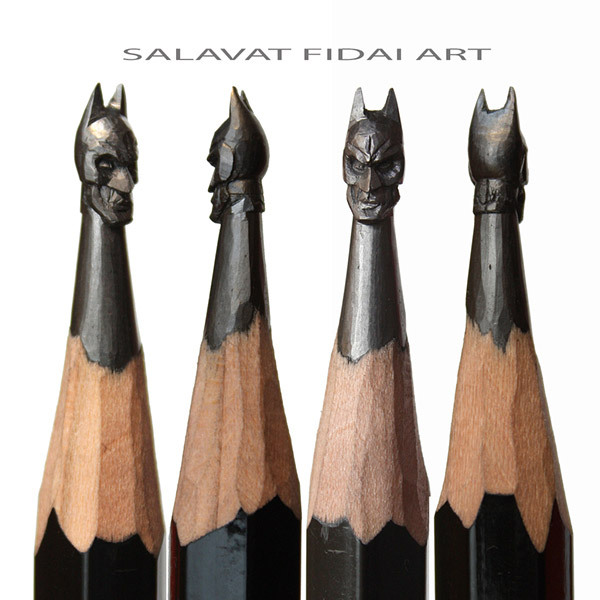 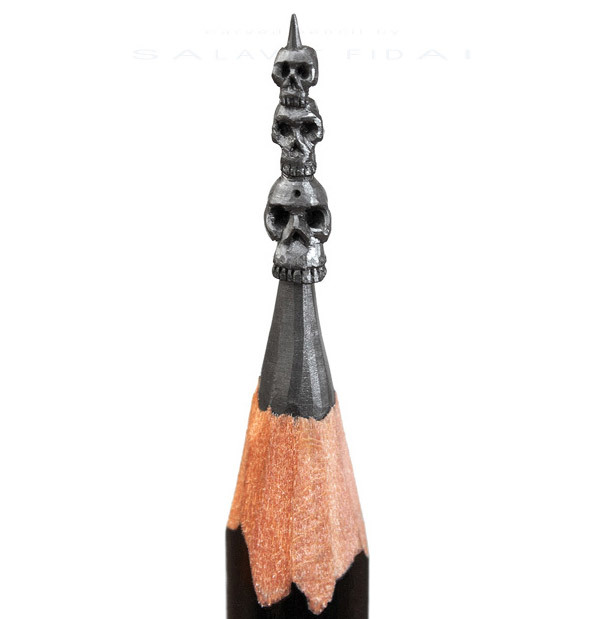 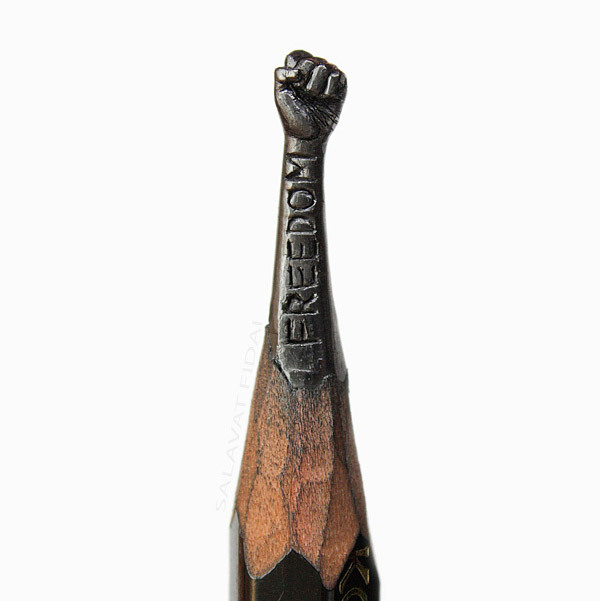 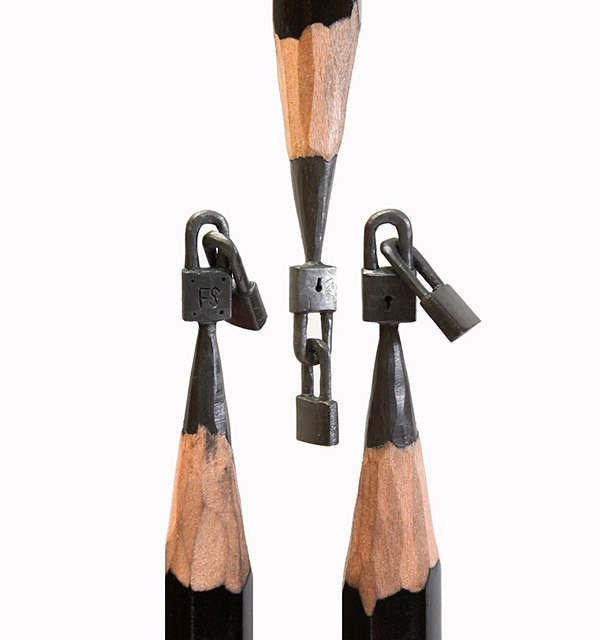 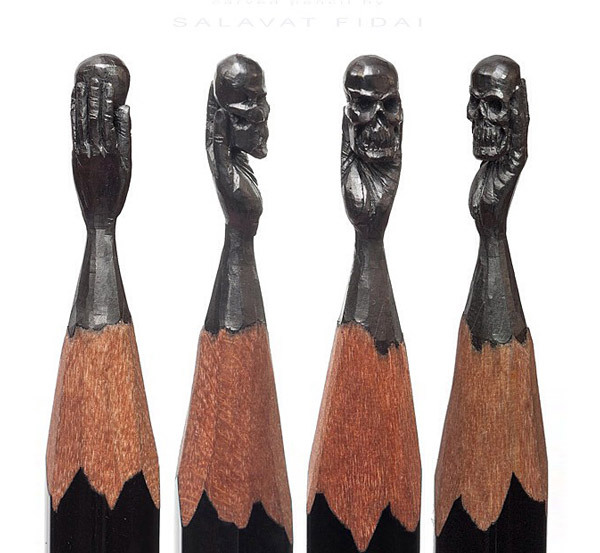 We have featured many creative pencil carving works on our site and today we will bring you another set of stunning pencil tip sculptures by Salavat Fidai. 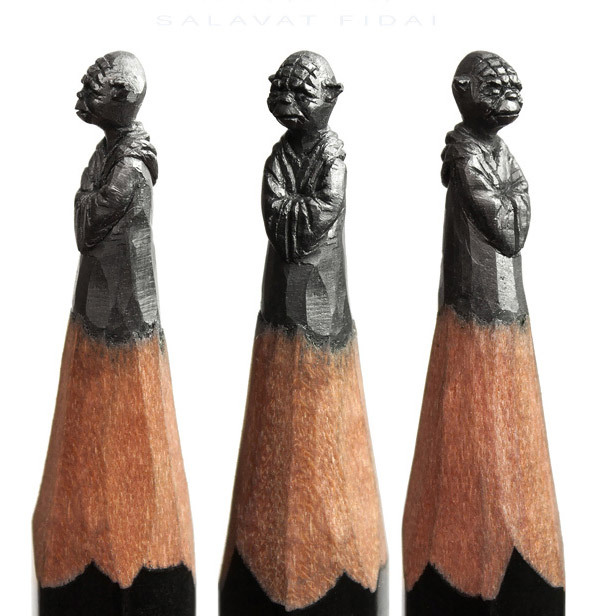 The subjects of his work range far and wide, if a little close to pop-culture. 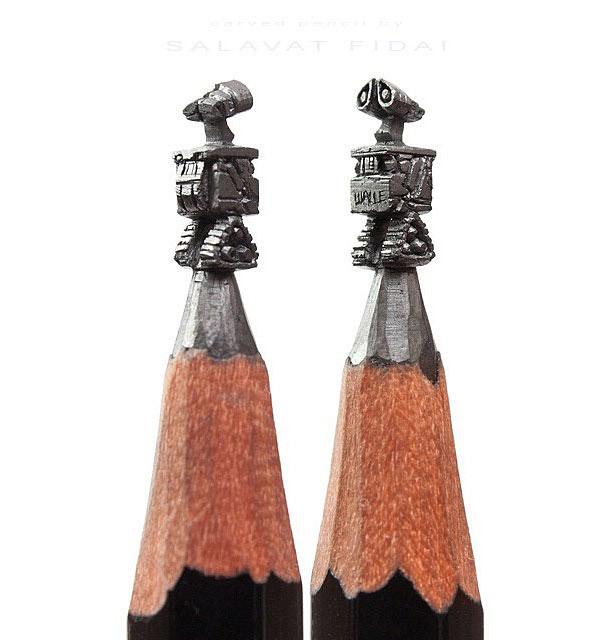 Star Wars notables Darth Vader and master Yoda make appearances, so does Bart Simpson, as well as such 3D animated characters like Rango and Wall-E. Like Fidai’s work? 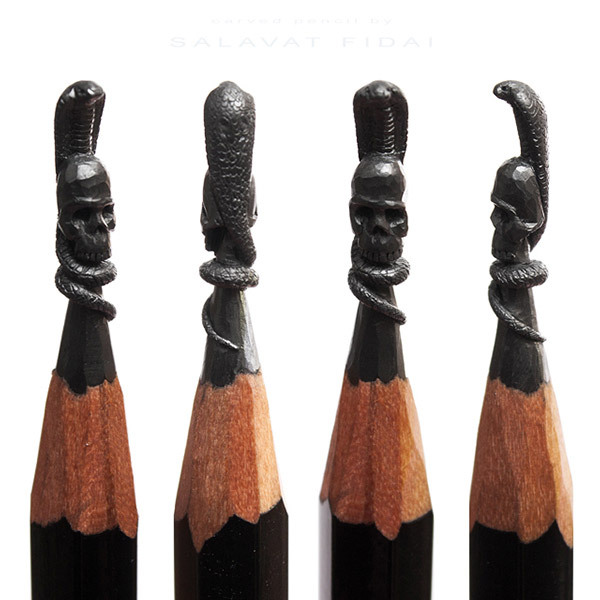 You can find more on his behance page.